The food we put into our bodies has a direct connection to our health and well-being. Proper eating positively impacts weight, cholesterol and blood pressure—all key risk factors for heart disease. But eating well can be a bit harder as the weather cools. In a season known for warm, cozy, calorie-laden foods, and filled with holidays, here are some ways to maintain proper nutrition. Let’s begin with what a heart-healthy diet looks like. It involves foods that are low in sodium, saturated fat, trans fat, cholesterol and refined sugars. 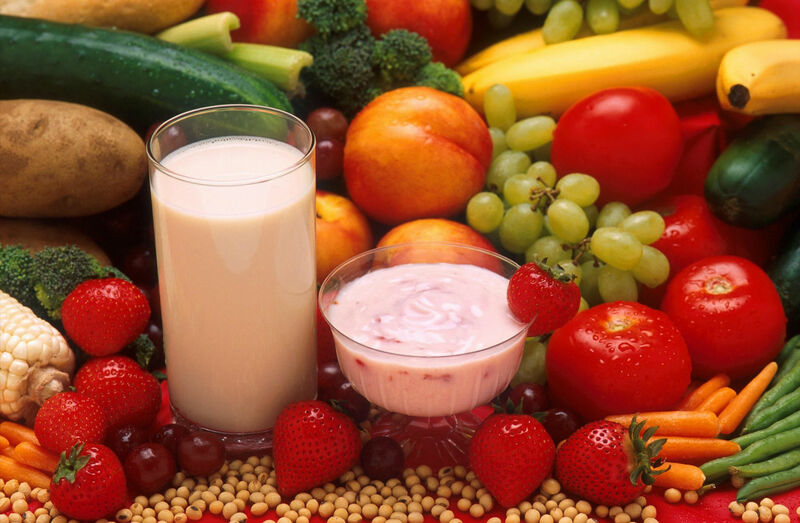 Plant-based foods, such as fruits, vegetables, nuts and whole grains are the types of foods that are high in vitamins, fibre and nutrients needed for optimal health. The best bet is to avoid packaged products and head to the produce section of the grocery store. It’s always good to opt for seasonal ingredients and it is a misconception that fresh produce cannot be found locally during the colder months. Vegetables that come into harvest in Canadaduring the fall include: cabbage, carrots, cauliflower, squash, potatoes, sweet potatoes, Brussels sprouts, turnip, celeriac, and dark leafy greens like kale, chard, collard greens. And fall fruit includes: apples, pears, cranberries, pomegranate, and various types of citrus fruit. Rule of thumb, “the darker the vegetable the more nutrition”. Some of the best fall dishes—hearty and warm—are also the healthiest. Roasted vegetable dishes, with or without a whole grain or lean protein, always make excellent, healthful meals. It’s also a good time to try making your own soups, using plentiful seasonings like garlic and onion to add depth of flavour. And if you are in the mood for something lighter, don’t give up on salads—they’re not just for summer! Fall’s dark, robust greens make fantastic salads that pair perfectly with seasonal fruits and nuts. As the depth of winter descends it can be a good time to buy frozen fruits and vegetables. Unlike pre-prepared, packaged items, frozen produce is flash-frozen at ideal ripeness to preserve vitamins and minerals. Make sure to read packages to ensure no fats, sodium or sugars have been added, and then feel free to use frozen produce to make great soups or smoothies. Frozen is a good option when fresh isn’t available, but try to limit dried fruit. As it contains less water and volume, it’s not as filling so we tend to eat a lot more of it than we should, consuming large amounts of sugar. Most whole fruits and vegetables contain 80 to 95 percent water which promotes satiety and helps with hydration. As the indoor air tends to dry out in the winter, hydration does become particularly important. As our bodies react to dry air and we reach for more beverages, it’s important to try and avoid bottled fruit juices, sodas or blended coffee drinks. Instead, try to drink plenty of water. When flavoured naturally with lemon, lime, mint, or fruit, it becomes a nice refreshment. Or sip more tea, which is high in antioxidants. Lastly, try and avoid convenience foods. Instead, make your own! A crock pot is your best friend in the winter as anything can be made in it. Take a moment to throw your ingredients in the crockpot in the morning and return to a hearty, warm meal at dinner. Convenient and healthy. If you aim to follow these guidelines, then the weather need not impact your nutrition. The types of food you eat may change, but your healthy habits don’t have to.